The completely original new musical, Something Rotten!, directed and choreographed by Tony Award winner Casey Nicholaw (The Book of Mormon, Aladdin), with music and lyrics by Grammy Award winner and Tony Award nominee Wayne Kirkpatrick and Golden Globe Award and Tony Award nominee, Karey Kirkpatrick and a book by Tony Award nominees Karey Kirkpatrick and best-selling author John O’Farrell, premieres at Segerstrom Center for the Arts November 7 – 19, 2017. Tickets start at $29 and are available online at SCFTA.org, by calling (714) 556-2787 and at the Box Office at 600 Town Center Drive in Costa Mesa. The 2 p.m. performance on Saturday, November 18, 2017 will include audio description, open captioning and sign-language interpretation. The Center offers many services for patrons with disabilities including removable wheelchair locations, binoculars and assistive listening devices. To learn more visit SCFTA.org/accessibilityinformation. 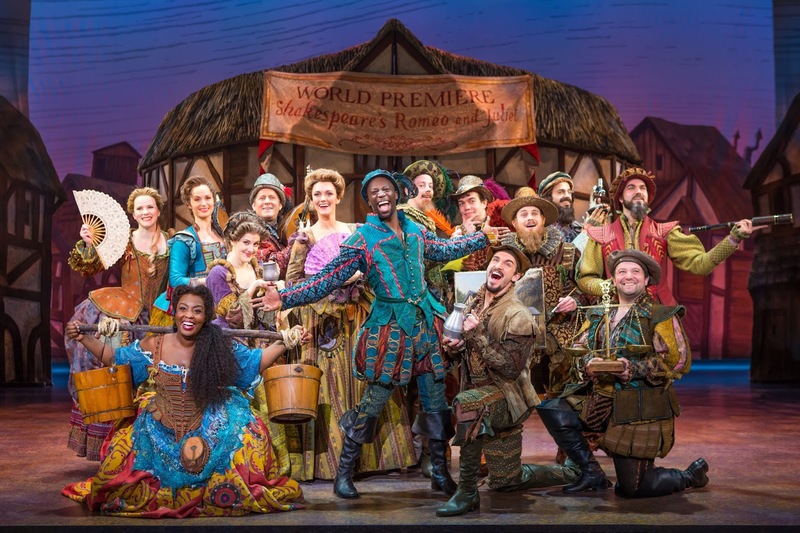 Nominated for 10 Tony Awards, including Best Musical, Something Rotten! 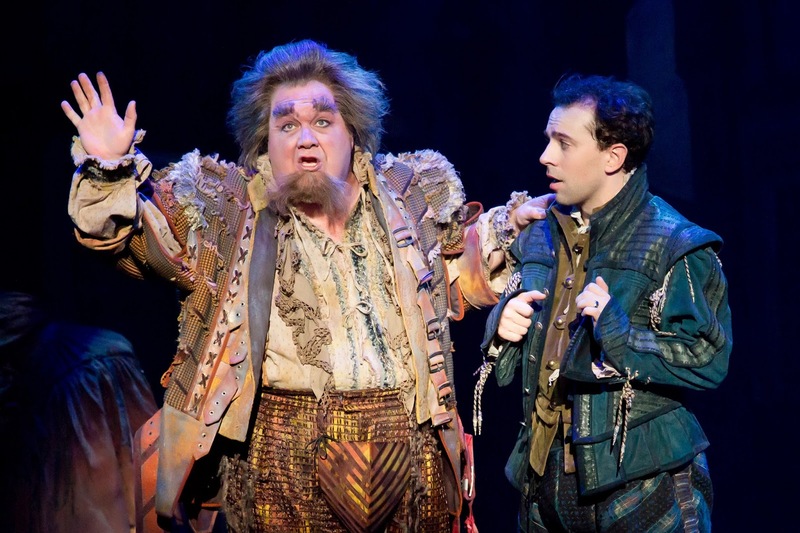 comes to Costa Mesa with three principal cast members direct from Broadway: Rob McClure as Nick Bottom, Adam Pascal as Shakespeare and Josh Grisetti as Nigel Bottom. The touring cast also features Maggie Lakis as Bea, Blake Hammond as Nostradamus, Autumn Hurlbert as Portia, Scott Cote as Brother Jeremiah and Jeff Brooks as Shylock. The award-winning design team of Broadway veterans includes Scott Pask (scenic design), Gregg Barnes (costume design), Jeff Croiter (lighting design), Peter Hylenski (sound design), Josh Marquette (hair design), Phil Reno (music direction / conductor), Glen Kelly (arrangements), Larry Hochman (orchestrations), Steve Bebout (associate director) and casting by Telsey + Company/Bethany Knox, CSA. From the director of Aladdin and co-director of The Book of Mormon and the producer of Rent, Avenue Q and In the Heights, this hilarious new musical comedy tells the story of brothers Nick and Nigel Bottom, two playwrights stuck in the shadow of that Renaissance rock star Will Shakespeare. "the funniest musical comedy in at least 400 years!" s dose of pure Broadway fun and an irresistible ode to musicals — those dazzling creations that entertain us, inspire us, and remind us that everything’s better with an exclamation point! 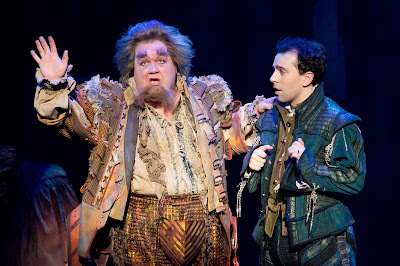 For more information, please visit www.RottenBroadway.com.